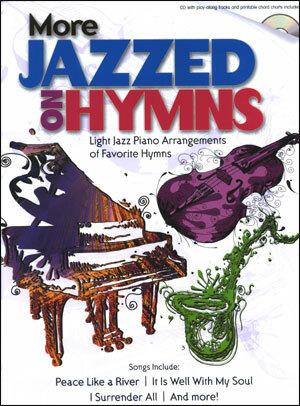 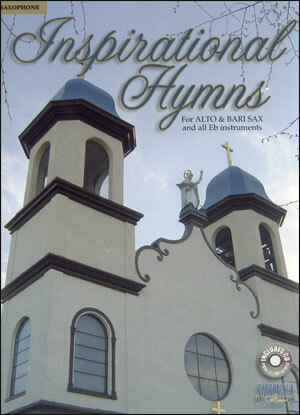 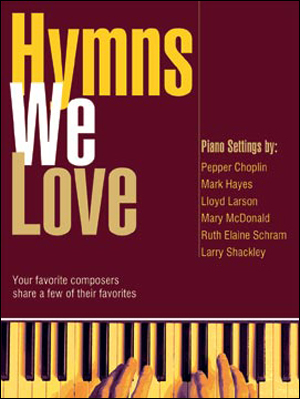 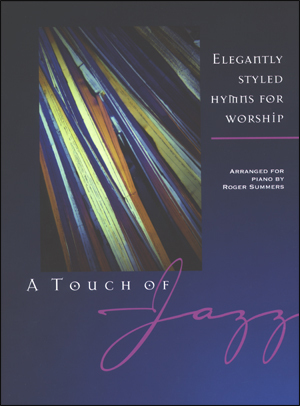 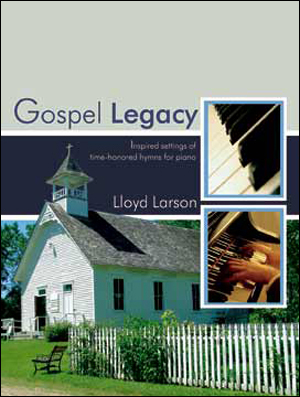 More Jazzed On Hymns is a creative, yet playable collection of favorite hymns in a light jazz style. 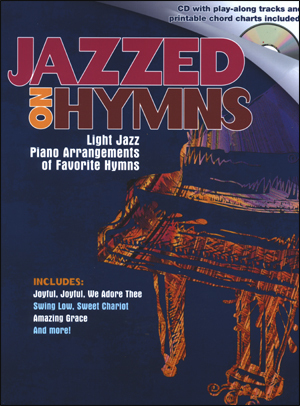 Whether you use this book for live performance or personal enjoyment, More Jazzed On Hymns brings a fresh touch to these classic hymns! 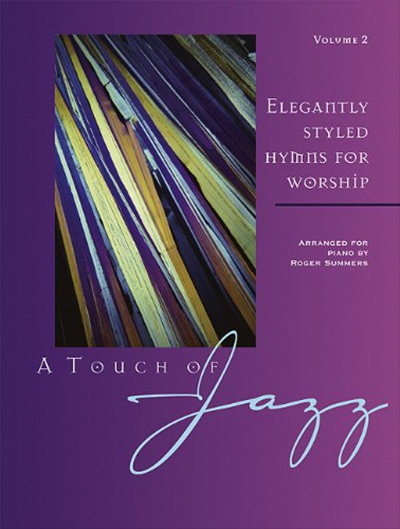 The enclosed CD contains: A demonstration performance of each arrangement, Play-along tracks - perfect for rehearsal and/or performance, Printable (PDF) chord charts / lead lines in C treble clef for live performance with instruments.